We strongly believe in simple, yet delicious dishes, and luckily for you we’ve got plenty of ‘em up our sleeve. That’s why we’re sharing one of our favorite, three ingredient appetizers that’s sure to be a hit at all of your holiday parties. 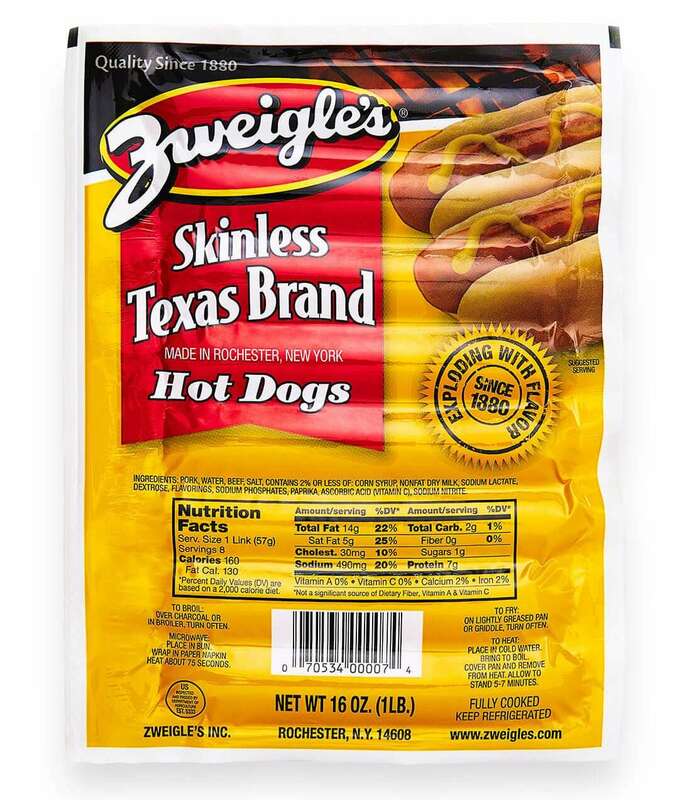 Cut hot dogs and bacon strips into quarters. Wrap bacon around hot dog bites and secure with toothpicks. 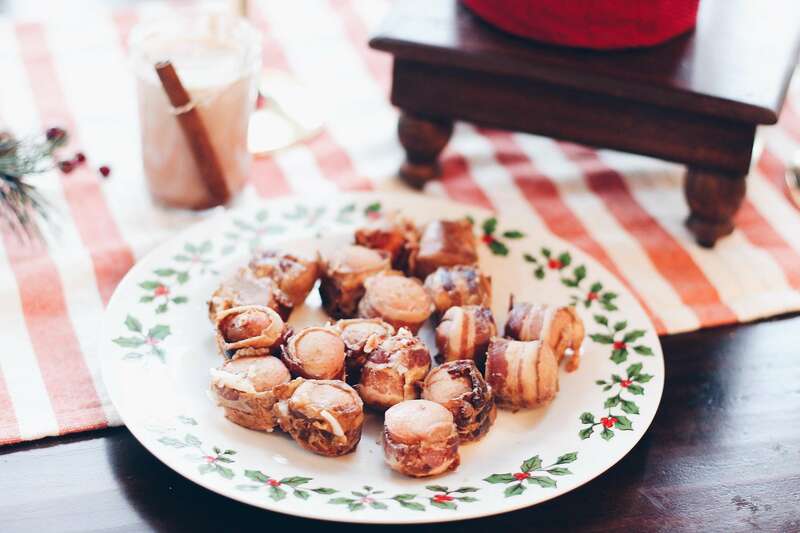 Place all bacon wrapped hot dogs in crock pot and add generous sprinkling of brown sugar. Cook on low setting for six hours.